With WriteAtHome® you can be confident your students are getting the instruction, practice, and coaching they need to become capable writers. 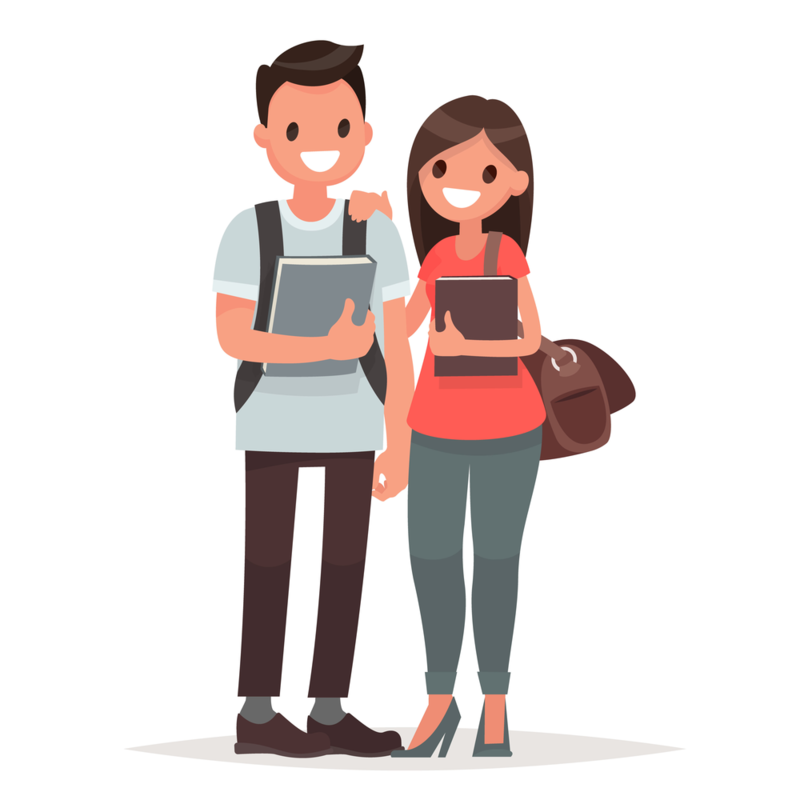 Is your student in high school? Middle school? Are you looking for an annual course or just a semester? 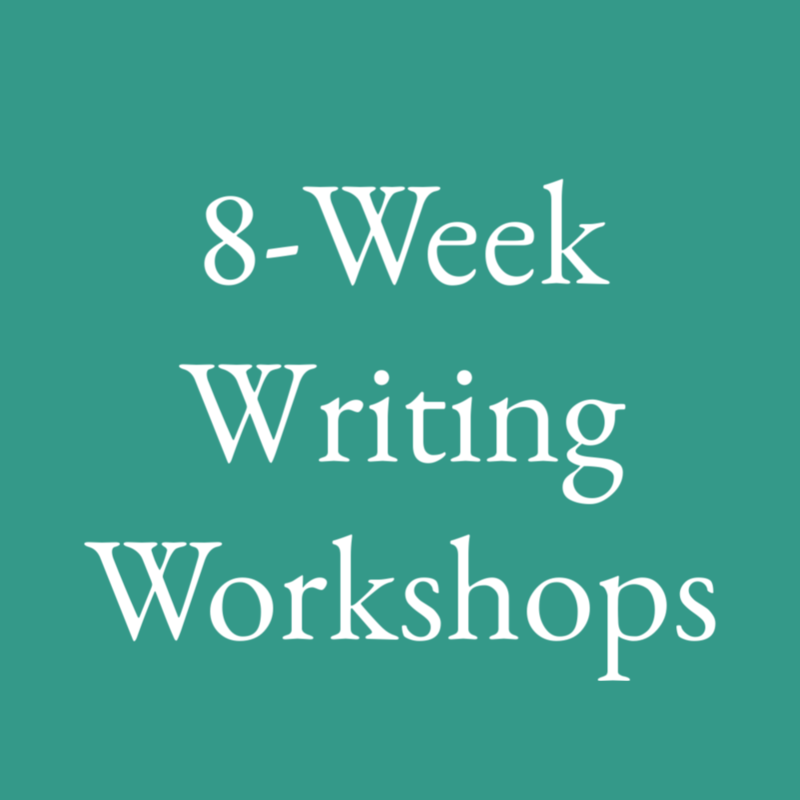 Maybe you just want to work on a particular type of writing in an 8-week workshop. Click the link below and follow a few simple steps to enroll your student. Put a course in your shopping cart, fill out some simple forms and check out. Yep. We do it all. Students log in when class begins and we take it from there. 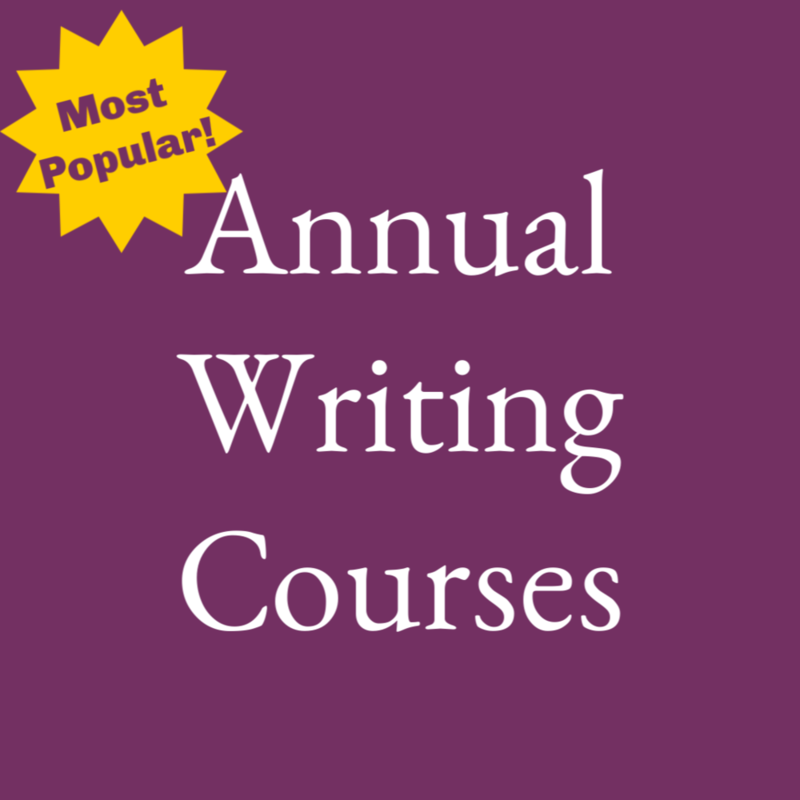 We teach writing so you don’t have to! Watch your students’ writing improve! Students in WriteAtHome write with greater clarity, correctness, and confidence. You can rest easy about writing skills. My son…just finished his first semester at [college] and received the highest grade in the school for Writing I. Many thanks to the wonderful coaches at WriteAtHome! ...through you I grew a lot not only in my writing abilities, but also in my CONFIDENCE in my writing. ...one of the very best homeschool decisions we’ve ever made. My children have far surpassed my writing abilities, thanks to the wonderful instruction they receive. Click here for more raves from our customers. At WriteAtHome®, we care about your students’ success. You don’t have to be the paper grader and critic for your students any longer. No more butting heads over subjective grades and personal preferences. No more worrying that you’re being too hard on them. Or too soft. Our highly qualified and friendly writing coaches will correct your students’ papers. You can just cheer them on. 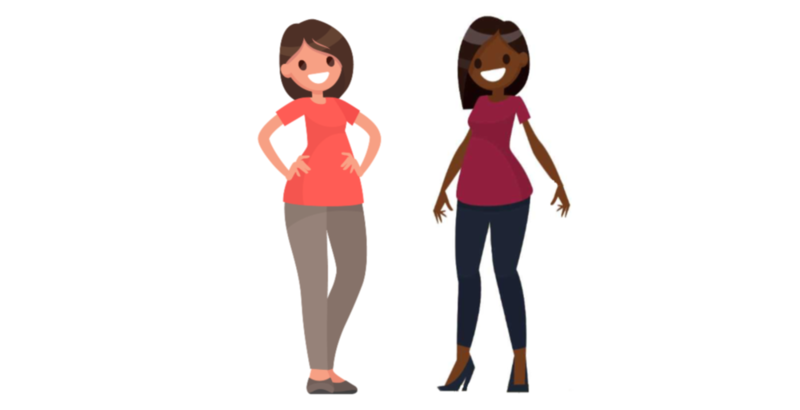 All coaches pass our challenging and competitive application process and receive training in WriteAtHome®'s uniquely effective approach to guiding students toward improved writing. We offer three types of online writing courses for students in grades five through twelve. Click Any Block for more information. We offer live, online literature courses too! You get your money's worth or you get your money back. 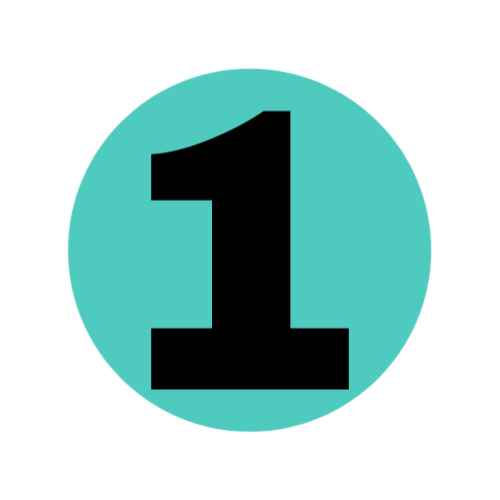 You have 100 days to evaluate an annual course. If it doesn't meet your expectations, we'll withdraw your student and give you a full refund.